40,000 fans on Facebook and counting! Aloha everyone! We’ve broken the 40,000 mark in Facebook fans!! 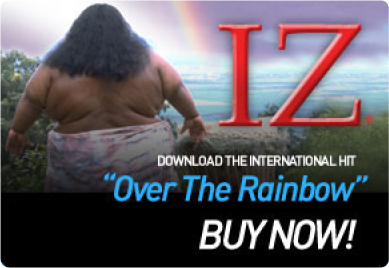 A HUGE mahalo to all of IZ’s fans throughout the world for your continued support and love of IZ and his music. With your help, we’ll get to 100,000! There is one comment on 40,000 fans on Facebook and counting! IZ has the most velvet, melodic voice I have ever had the pleasure to hear. I am deeply grateful for the gift of his music.